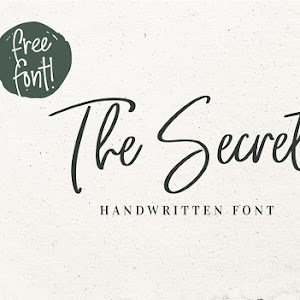 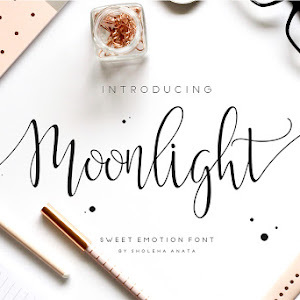 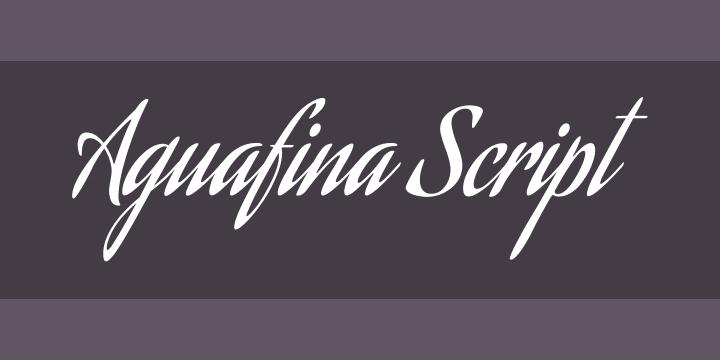 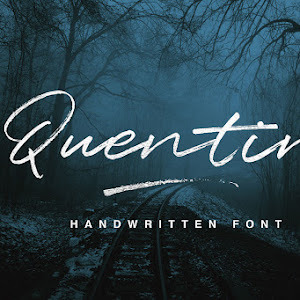 Aguafina Handwritten Script Font Free Download for Windows and Mac. 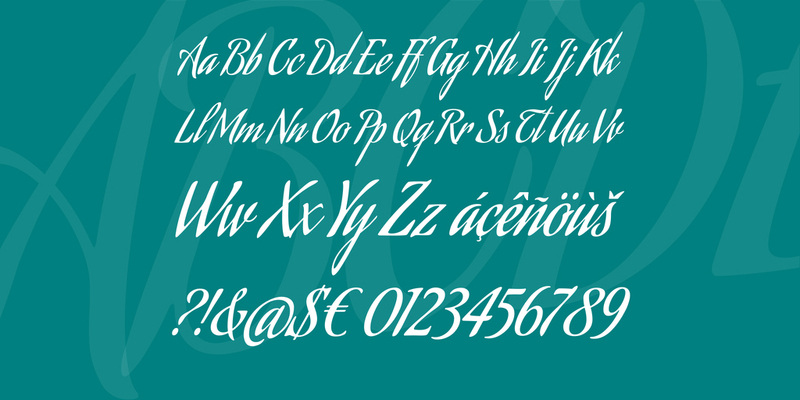 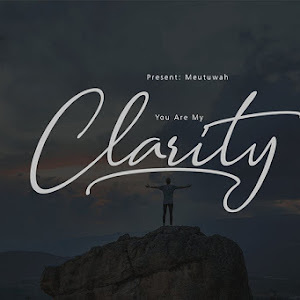 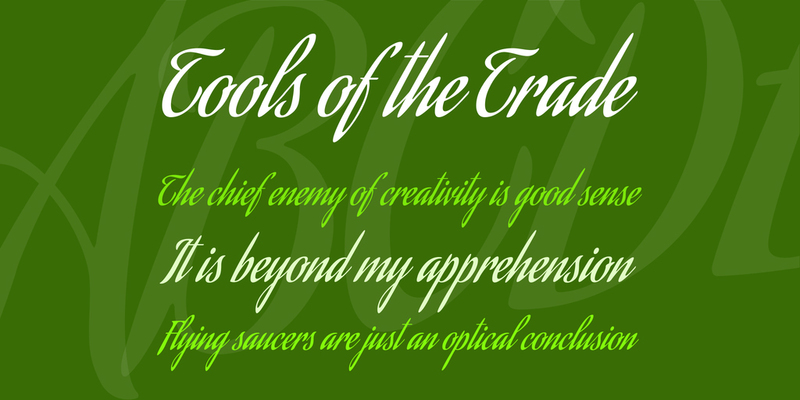 This font is designed by Sudtipos. 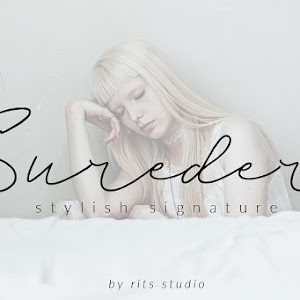 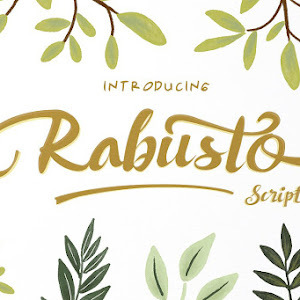 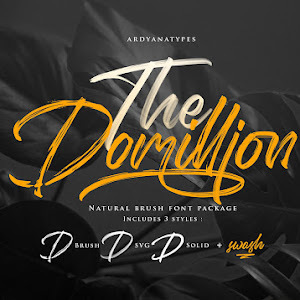 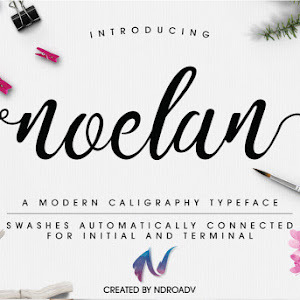 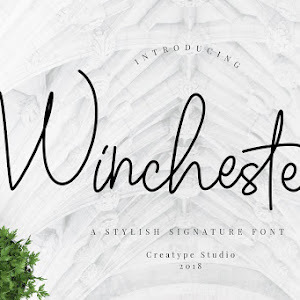 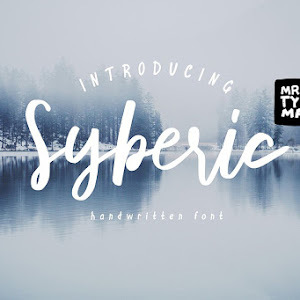 You can use this unique script font for wedding cards, product packaging, fashion magazine design, and book covers.